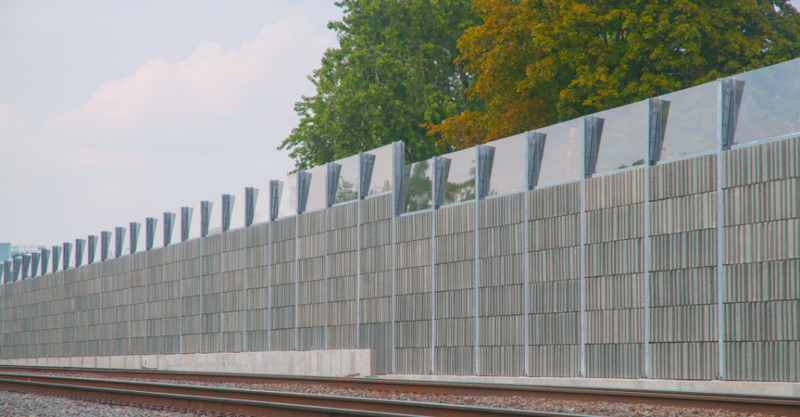 AcoustaClear® panels, made with Optix acrylic panes, provide an effective noise barrier and a clear view for motorists. 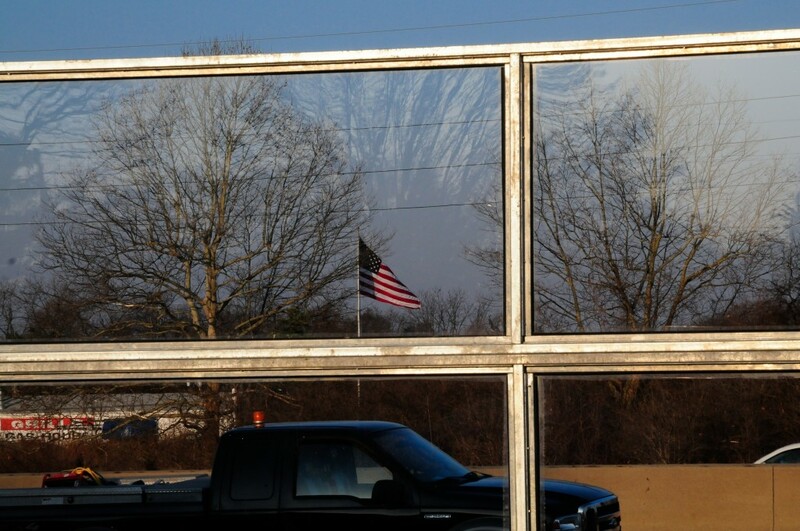 Acrylic has proven to be durable in applications around the world for years. 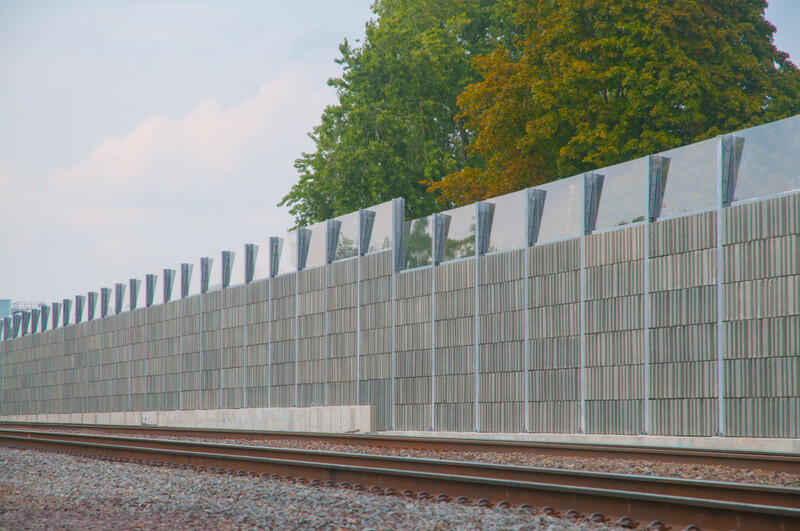 Faddis offers AcoustaClear® in the U.S. market for use as a complete wall or in conjunction with all other Faddis noise barriers with post spacing from 8 feet to 24 feet c-c. 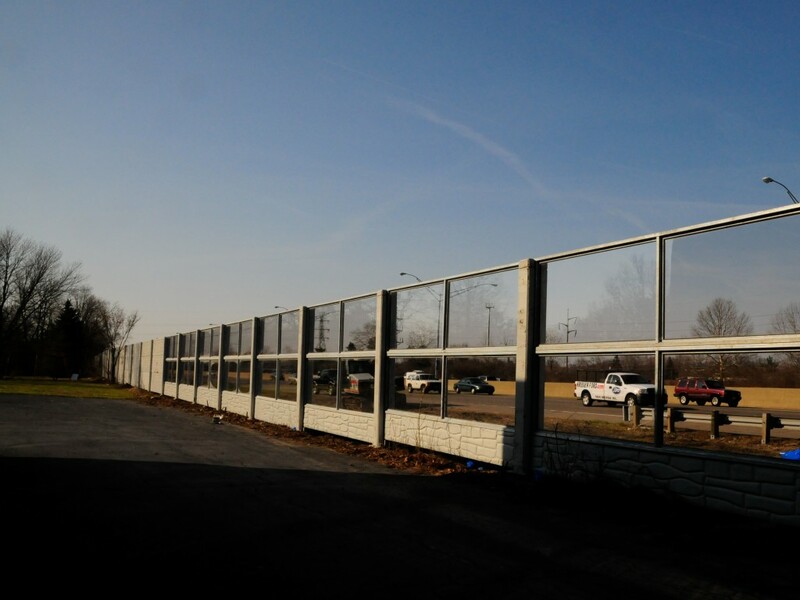 Your options for selecting a source for noise barriers are now clear. 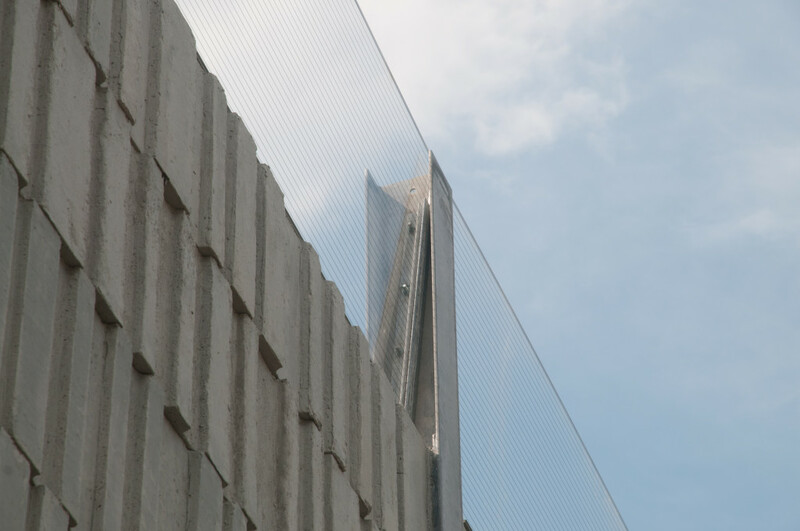 AcoustaClear® is also available in modules suitable for use with the AcoustAL aluminum panel system. 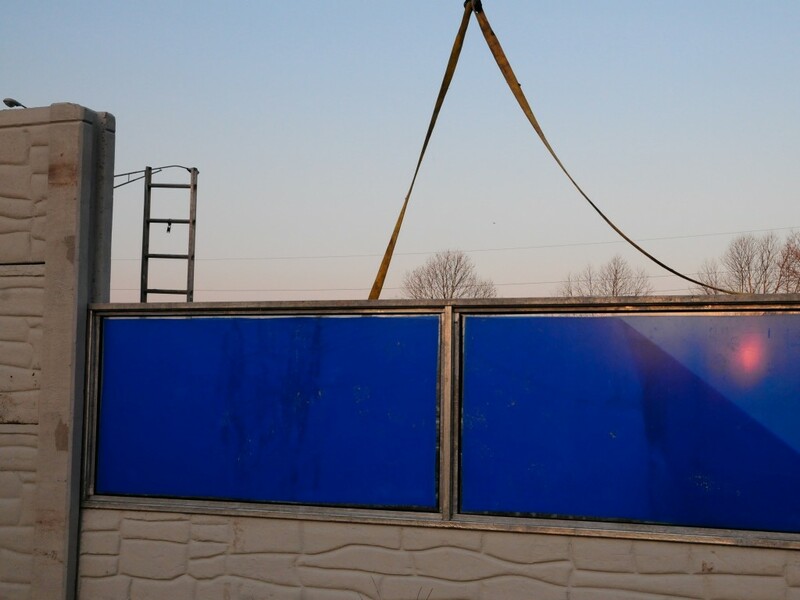 Its frame can be galvanized steel or aluminum. 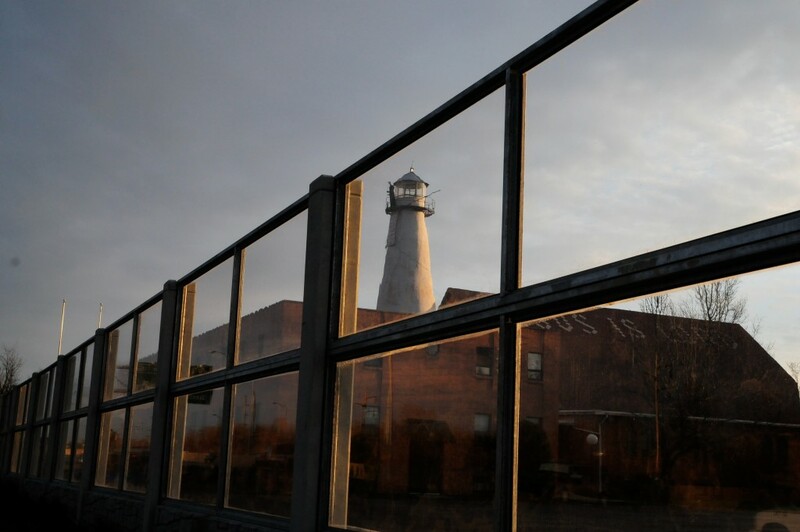 The acrylic may be Optix or Duraplex, an impact modified acrylic.